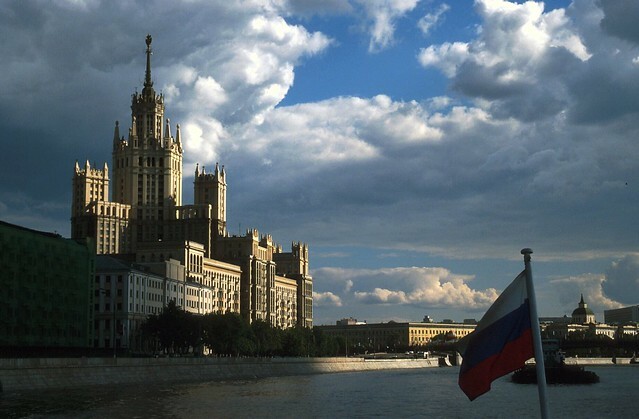 Russia’s capital and Europe’s largest city is a destination that mixes history with modernity. Imperial palaces, Stalinist skyscrapers, and hip new nightclubs rub shoulders on Moscow streets. 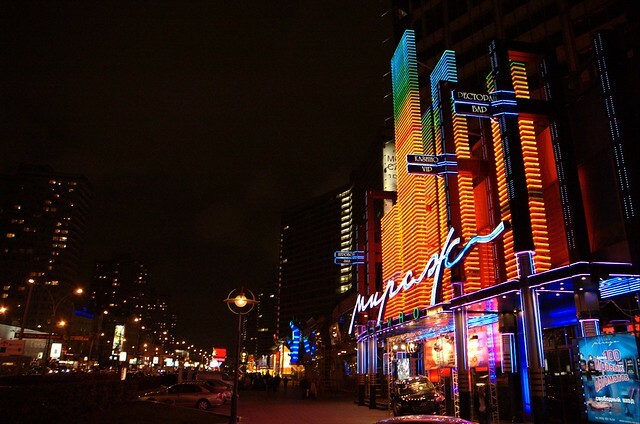 Walk through the Muzeon Park of Arts to take in what’s left of Stalinist propaganda or head to Old Arbat Street where artists paint pictures of the city that you can purchase as a souvenir. There’s something for every city lover here whether it’s ballet performances, fine dining, a world-class museum, or a good bar that you seek. 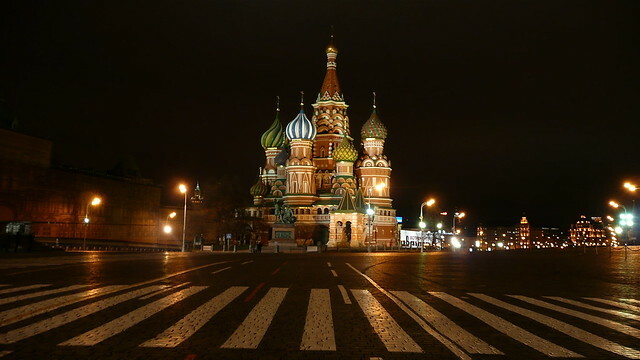 Red Square is the historic center of the city and from there you can quickly take in Moscow’s highlights. In the center of the square is Lenin’s Mausoleum, which you can respectfully tour to see the embalmed body of the former leader. Surrounding the square, you’ll find the State History Museum, which tells the story of Russia through the ages, and colorful St. Basil’s Cathedral with its onion domes in blue, green, and gold. The Kremlin also borders Red Square and stretches toward the Moskva River. Several cathedrals and four palaces sit on this immense property. You can tour portions of the cathedrals and palaces, take in a ballet performance, and tour the rotating art exhibits. The Kremlin was begun in the second century, but construction continued over the centuries as new cathedrals and palaces were constructed and the site better fortified. In the early evening, take in a little bit of Russian culture at the ballet or opera. Russians are known for their talent in both arenas with greats like Tchaikovsky, Rachmaninov, Anna Pavlova, and Maya Plisetskaya bringing international acclaim to the Russian arts scene. Bolshoi Theater is an excellent venue for the best ballet and opera in Moscow. For something a little more relaxed or to do a some singing and dancing instead of watching others move, hit up one of Moscow’s many nightclubs. The party doesn’t get started in Moscow until after midnight, so you’ll have plenty of time to take in some highbrow culture before partaking in a little vodka and dancing. Dress in your best clubbing attire because most clubs have dress codes (no sneakers is a common rule) and they’ll turn you away if you’re look isn’t right. But once you’re in, get ready to party until the sun comes up. Moscow doesn’t quiet down at night; when you’re ready to leave the club you can easily grab breakfast or even visit a spa (some are open twenty-four hours) as you come down from the high that is the Moscow club scene.